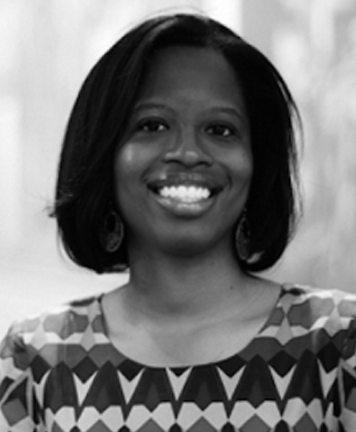 Reena Goldthree is an Assistant Professor of African American Studies at Princeton University. She earned her B.A. in History-Sociology from Columbia University and her M.A. and Ph.D. in History from Duke University. During the 2008-2009 academic year, she was a Fulbright fellow at the Institute for Gender and Development Studies at The University of the West Indies, St. Augustine. As a historian of modern Latin America and the Caribbean, Goldthree's current research explores transnational social movements, labor and migration, black intellectual history, and gender and feminist theory. Her current book project, Democracy Shall be no Empty Romance: War and the Politics of Empire in the Greater Caribbean, examines how the crisis of World War I transformed Afro-Caribbeans’ understanding of, and engagements with, the British Empire. Beyond the book manuscript, her research has appeared in the Journal of Colonialism and Colonial History, Labor: Studies in Working-Class History of the Americas, Radical Teacher, Caribbean Military Encounters (Palgrave Macmillan, 2017) and Global Circuits of Blackness: Interrogating the African Diasporas (University of Illinois Press, 2010). Her research has been supported by fellowships and grants from the American Historical Association, Coordinating Council for Women in History, Ford Foundation, Mellon Foundation, Woodrow Wilson Foundation, Social Science Research Council, Mustard Seed Foundation, and Fulbright.